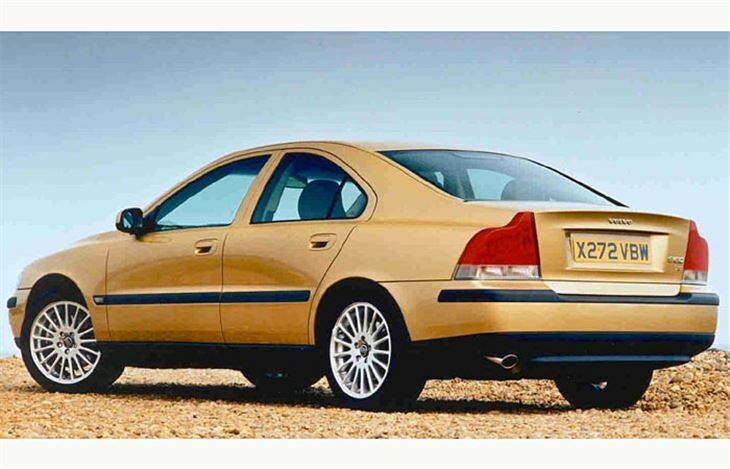 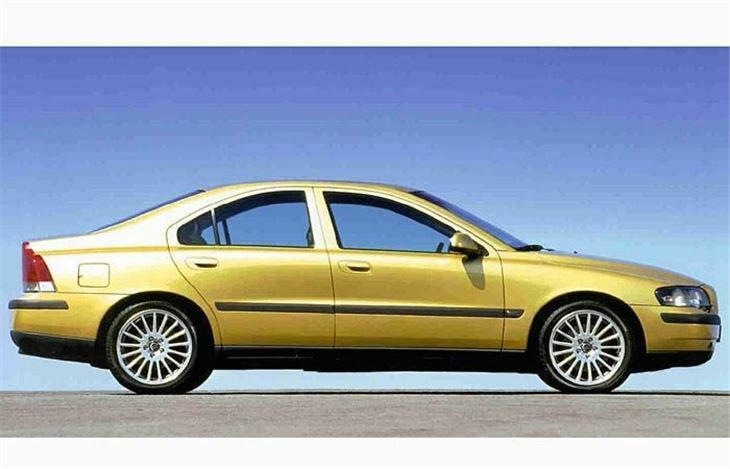 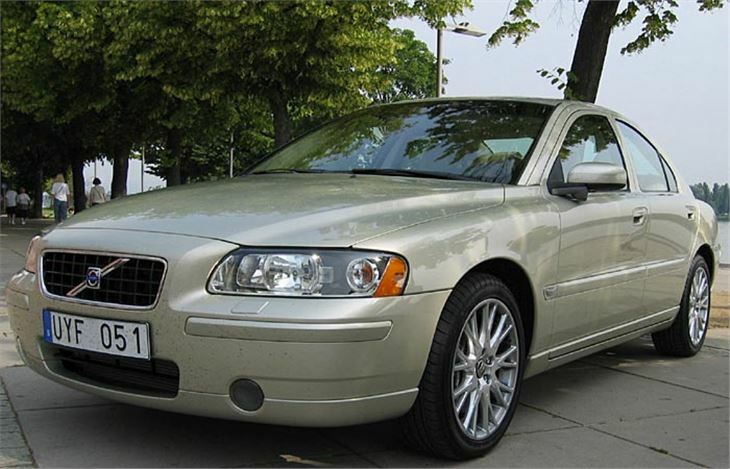 Volvo's new S60 saloon is a slightly shorter S80 with sportier suspension and a more rakish look about it. 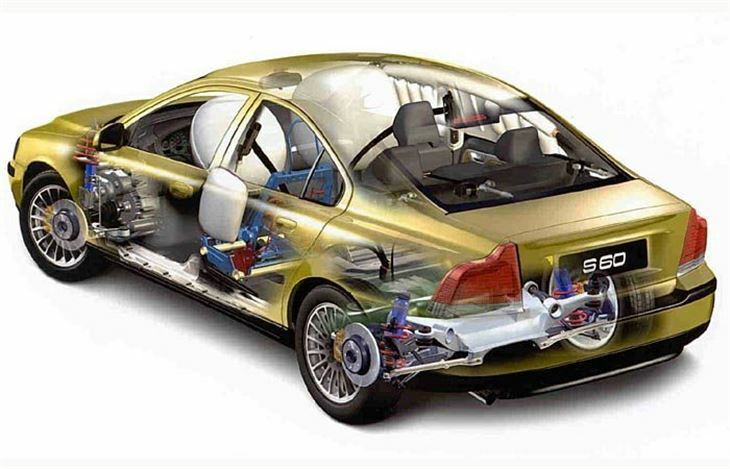 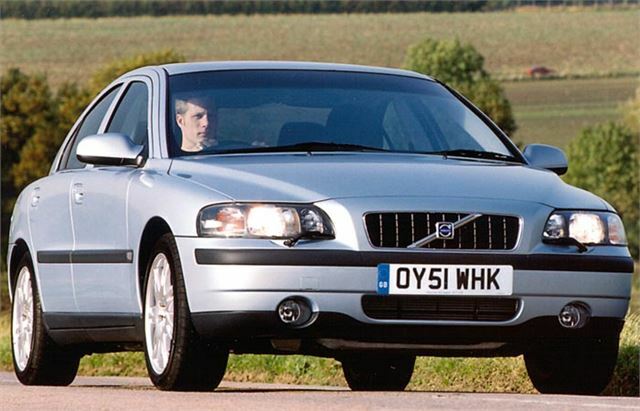 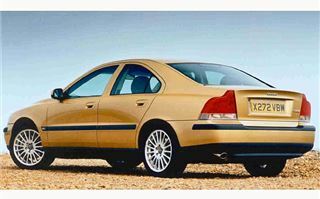 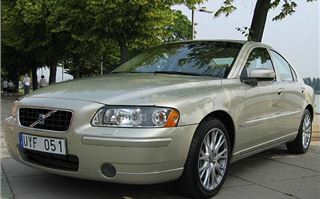 It actually looks and feels such a big car that you wonder why Volvo has lined it up against the likes of the BMW 3 Series, Mercedes C Class and Lexus IS200. 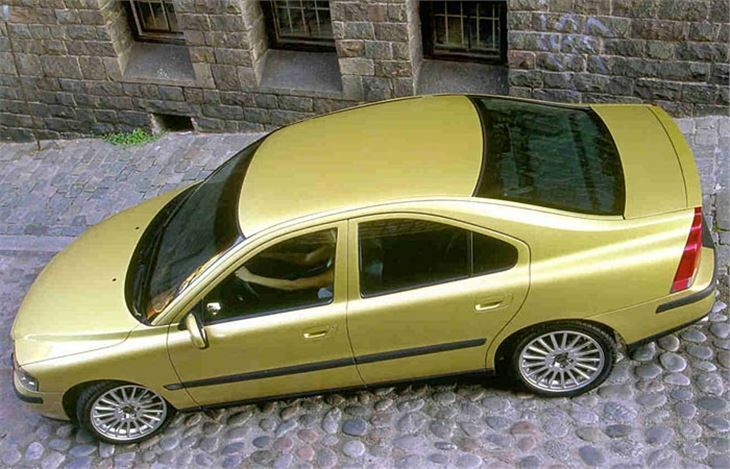 But, in fact, those low slung coupe looks exaggerate its length. 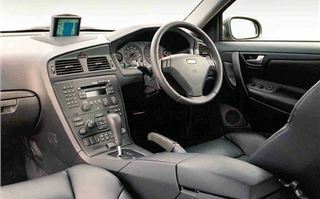 The car is actually several inches shorter and a natch narrower than the Mk III Ford Mondeo.